Pair had been missing since Tuesday. 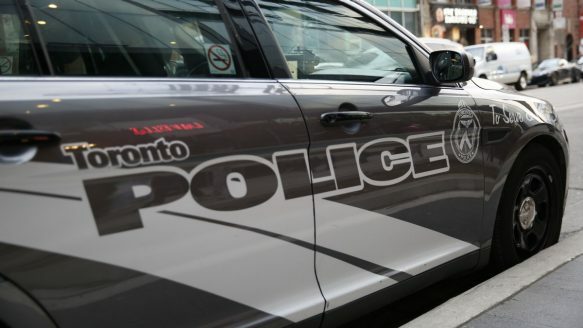 Two young brothers missing since Tuesday have been found by Toronto police. The pair returned home Friday afternoon. Toronto police asked for the public’s assistance Thursday. The boys, aged 12 and 14, were last seen in the area of Wellesley St. E. and Rose Ave. At the time, police were concerned for their safety.